Most research projects have been performed for the Dutch Government (Rijkswaterstaat) or in European cooperative research. The most recent EU-projects are given below. Following the previous FlowDike (see below), a new investigation was performed at DHI, Denmark, to look at wave run-up and overtopping at a corner of a dike. Also very oblique and even wave directions offshore were generated. Due to wave diffraction and the short-crestedness of waves even offshore directions may give overtopping. A first paper of the investigation and results is available for download. Analysis is ongoing. 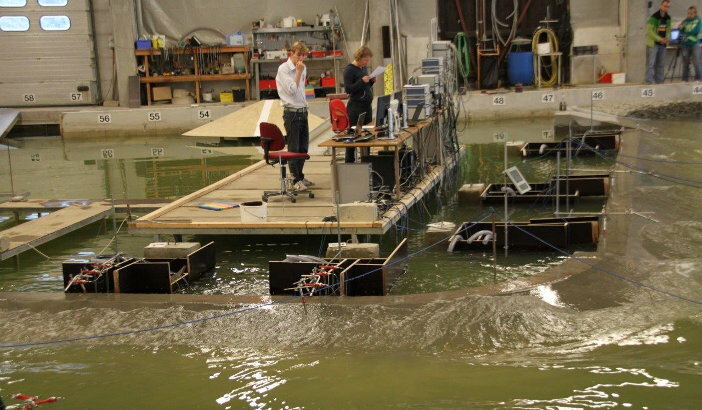 A first model investigation was performed at DHI, Denmark, under the Hydralab III programme of the EU and with leader the University of Aachen, Germany. Subject was the influence of currents on wave overtopping at 1:3 river dikes. A second, but similar, investigation was perfomed for the German KFKI on 1:6 sea dikes. A first paper of the investigation and results is available for download. Analysis is ongoing. A large FP6 research programme coordinated by HR Wallingford, UK, on Integrated Flood Risk Analysis and Management Methodologies. 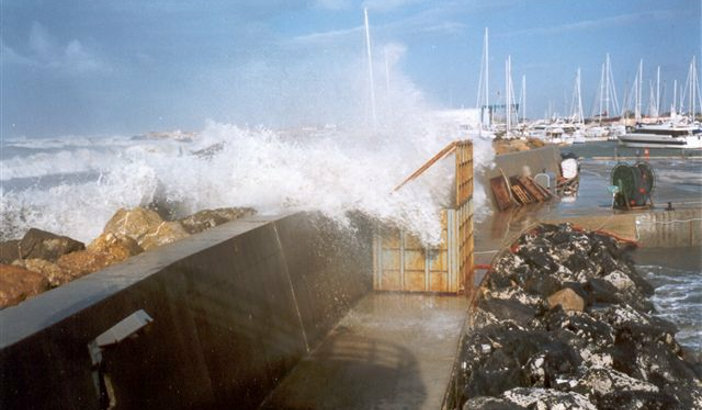 Van der Meer has been involved in defining failure modes for flood defences under wave attack and wave overtopping. See www.floodsite.net. This research project on wave overtopping was developed by Van der Meer in cooperation with Ghent University, Belgium, as coordinator. 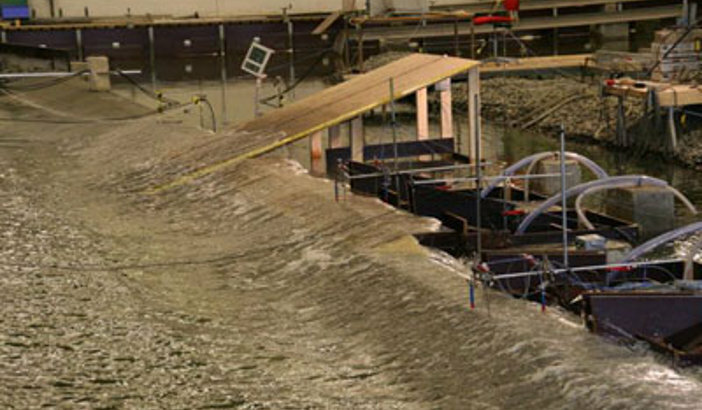 A database was developed during the project, contained more than 10,000 wave overtopping tests from all over the world. 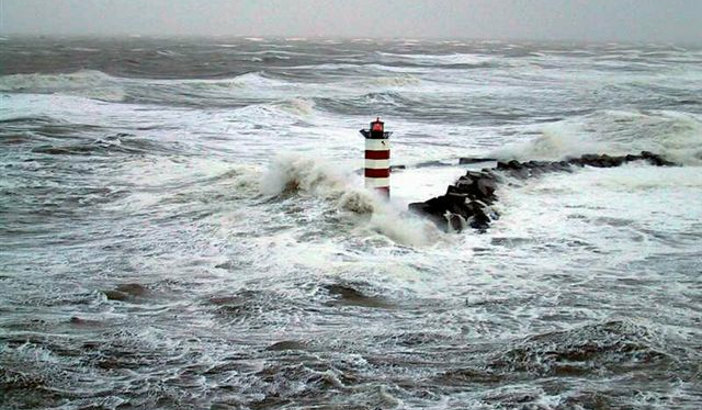 An Artificial Neural Network was then constructed by Delft Hydraulics, which is able to predict the wave overtopping discharge for all kind of coastal structures. A paper was written by Van der Meer on how to apply the Neural Network in engineering work. An extended database and improved Neural Network is now available through the University of Bologna and more information can be found in the EurOtop overtopping manual. In DELOS engineers, biologists and economists met each other. The project dealt with environment friendly design of low-crested structures. The final result of the project were guidelines for design. Van der Meer developed in cooperation with the universities of Rome and Bologna new design formulae for wave transmission over low-crested structures.